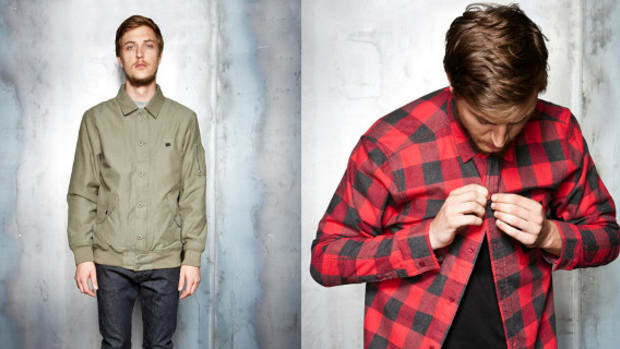 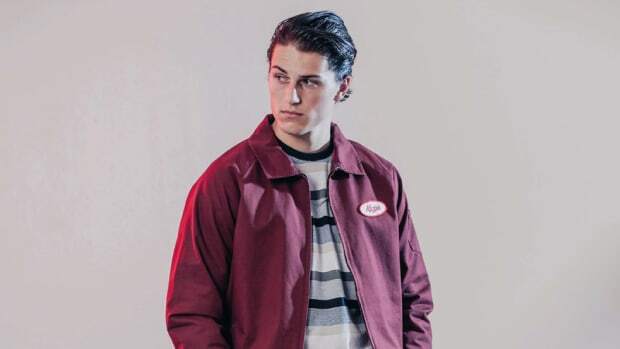 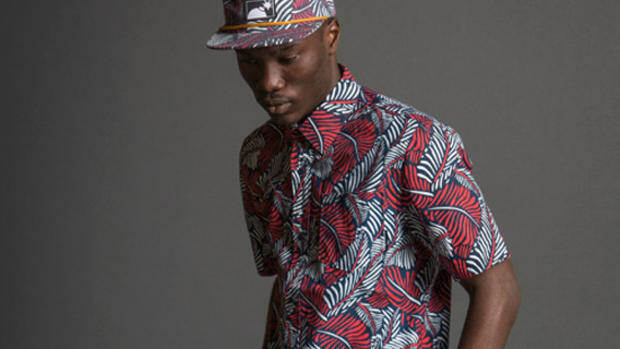 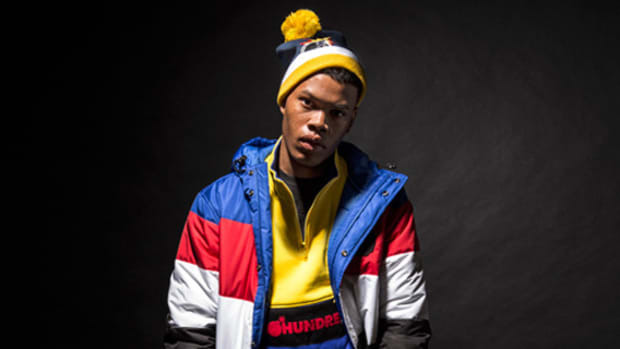 The Winter 2014 collection from The Hundreds takes inspiration from its own history, in which an iconoclastic stance was wound up in the brand’s identity from the start. 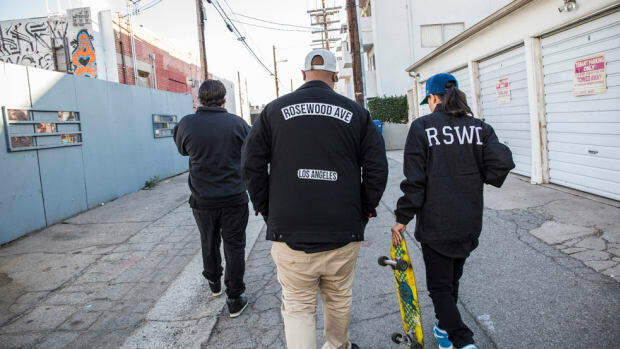 The Hundreds’ philosophy was wholly formed by what the brand was fighting against, and as Bobby Hundreds himself puts it, the upcoming collection reflects that spirit, giving the nod to radical thinkers and progressive activists, all while paying heed to “the fashion aesthetic of social change from punk to politics to protests.” Standouts from the range include flannels, paraks and insulated vests, with muted earth tones embellished with eye-catching prints. 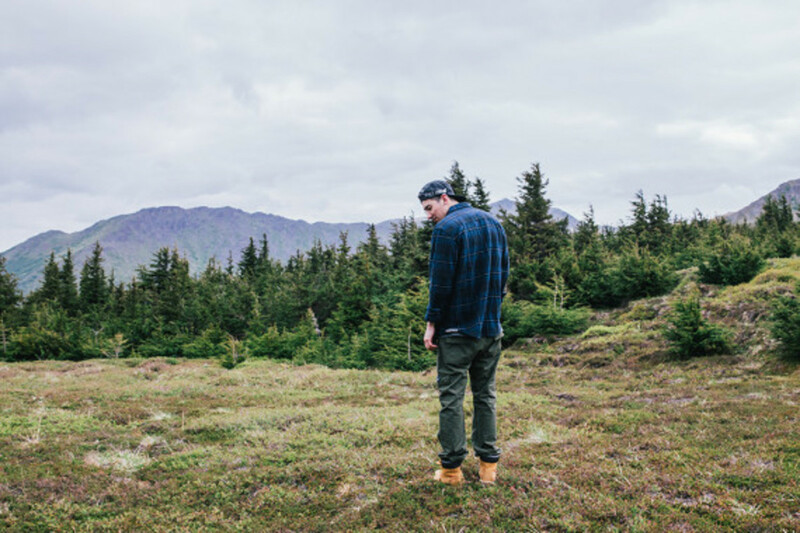 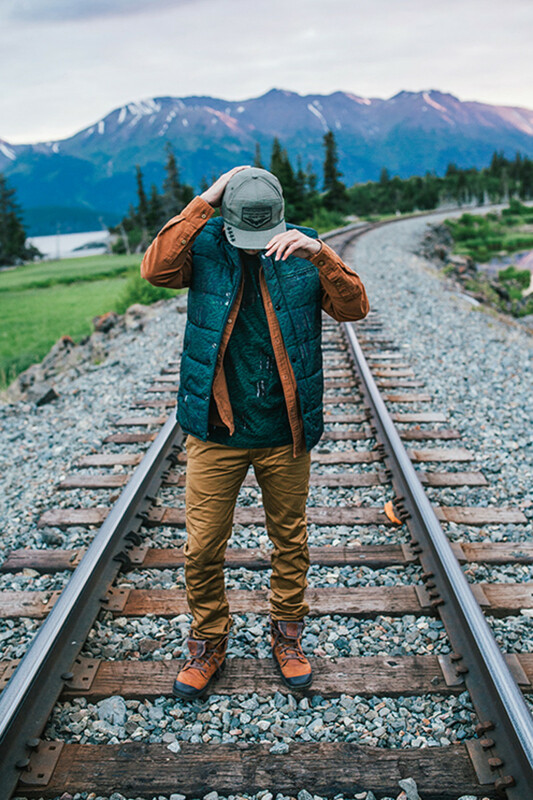 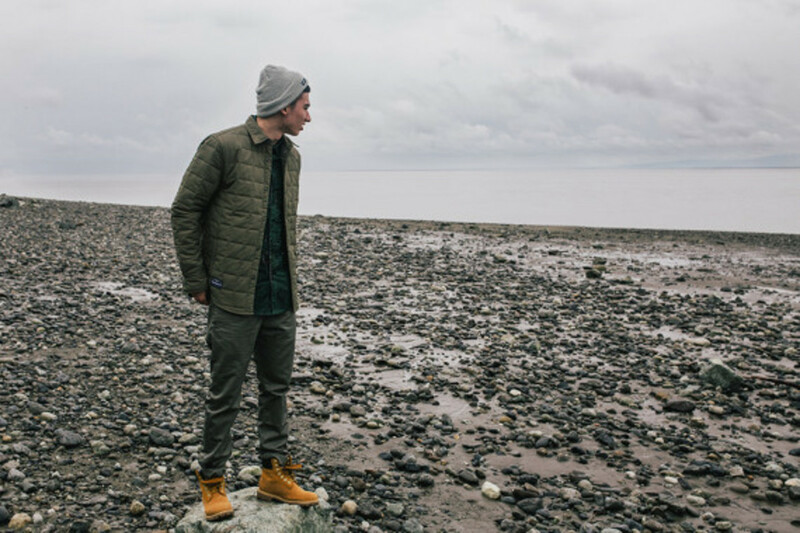 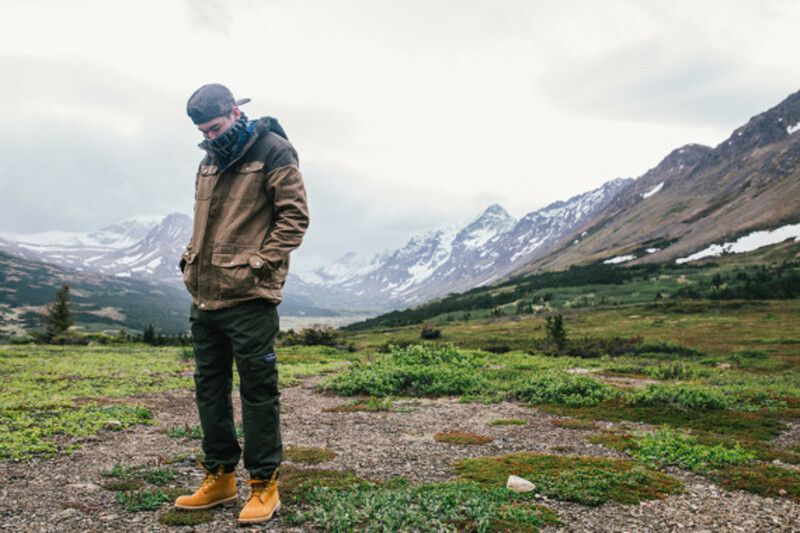 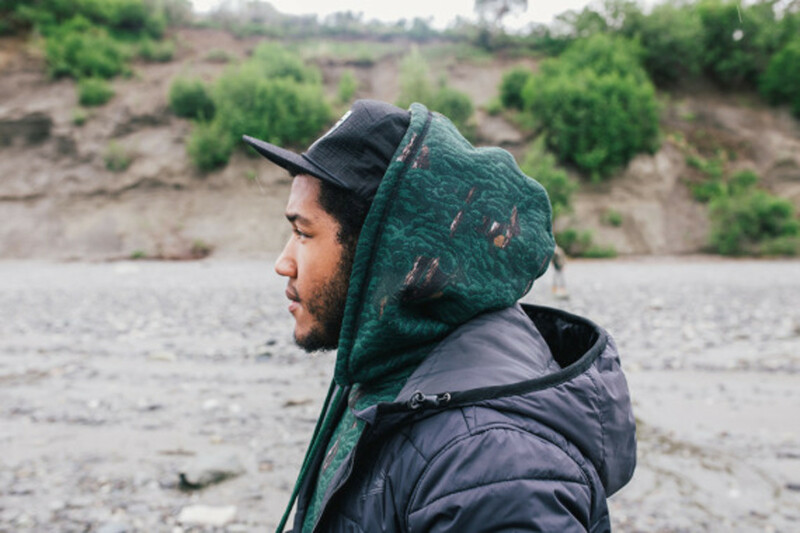 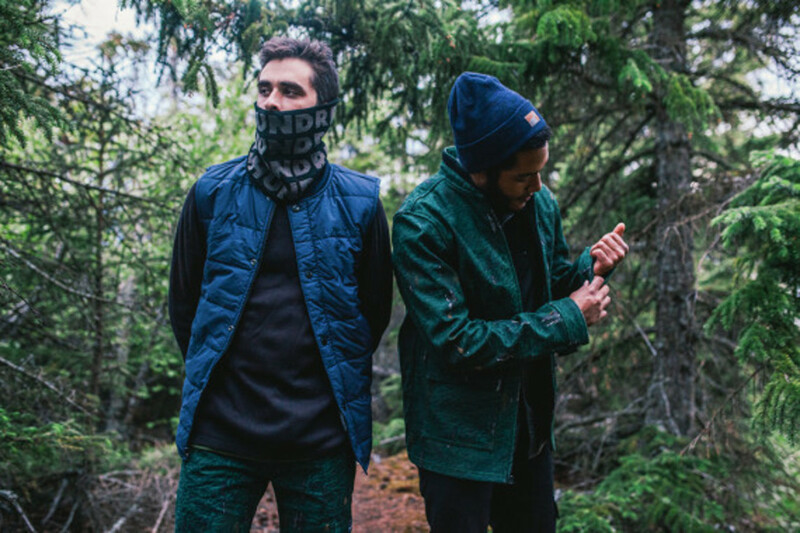 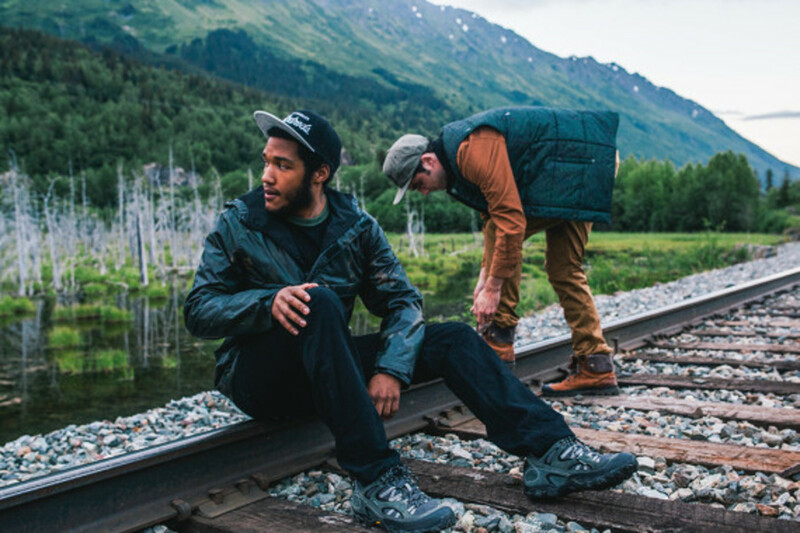 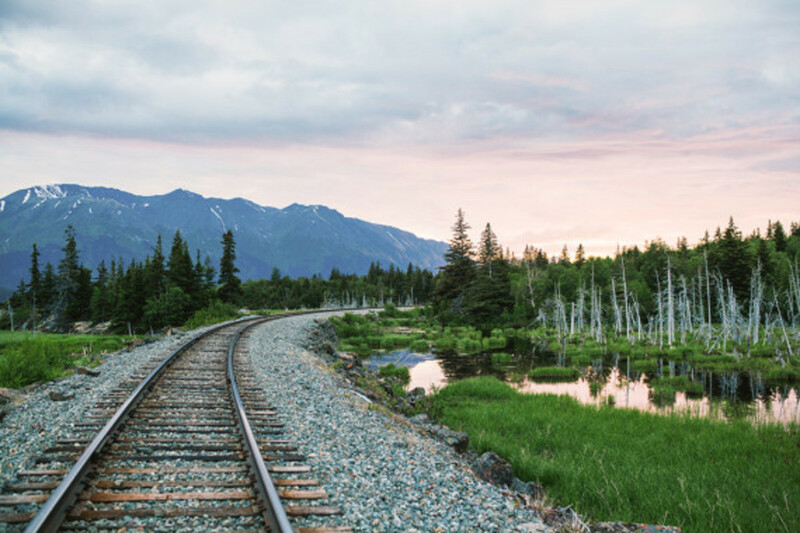 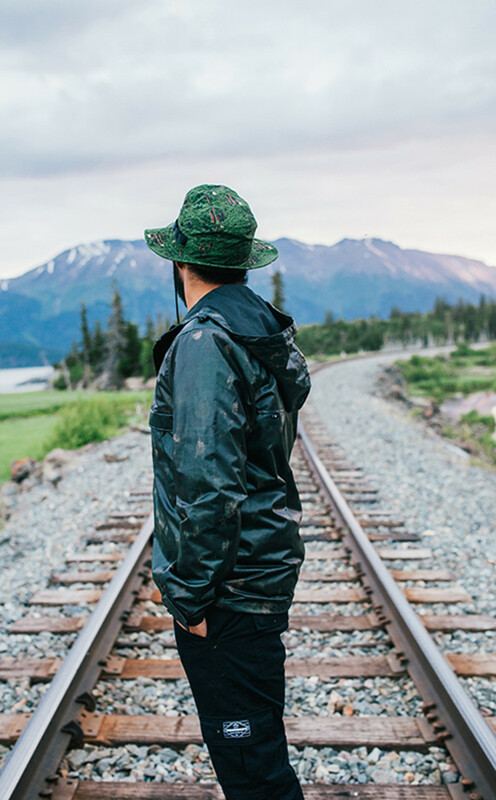 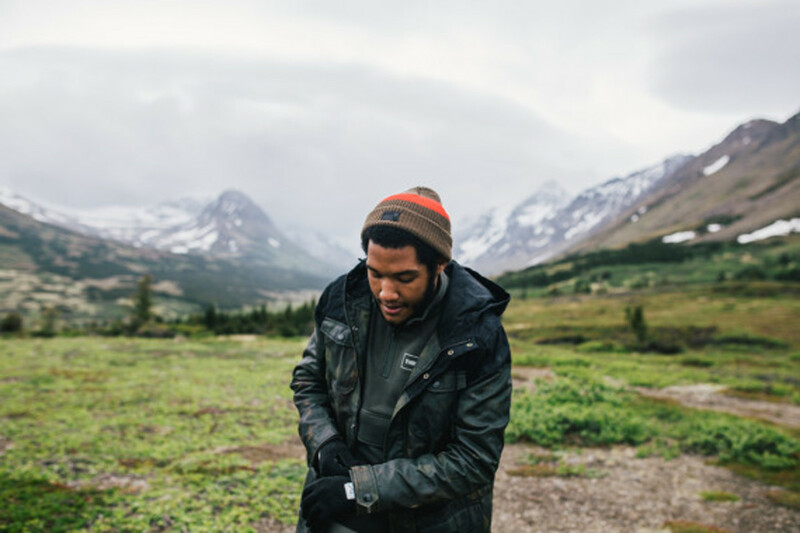 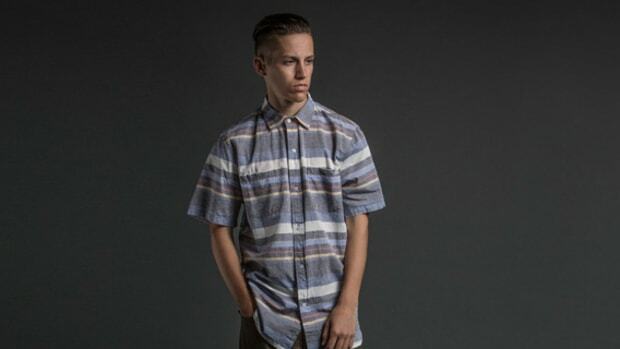 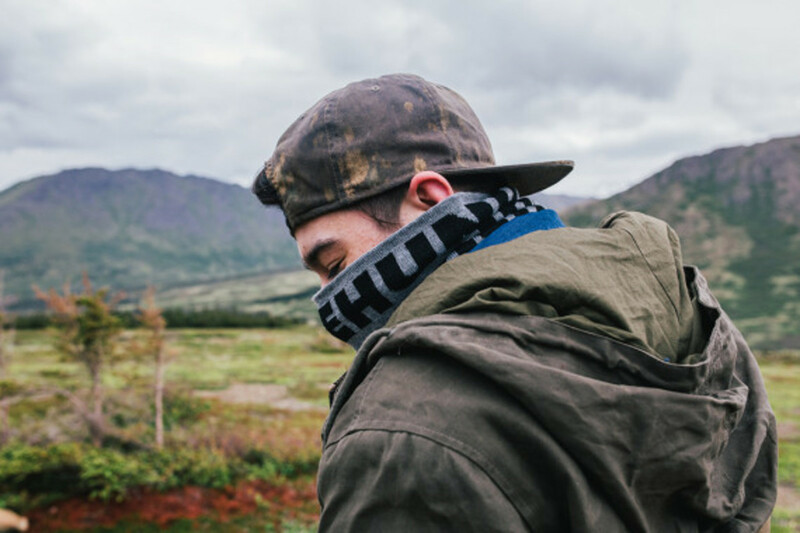 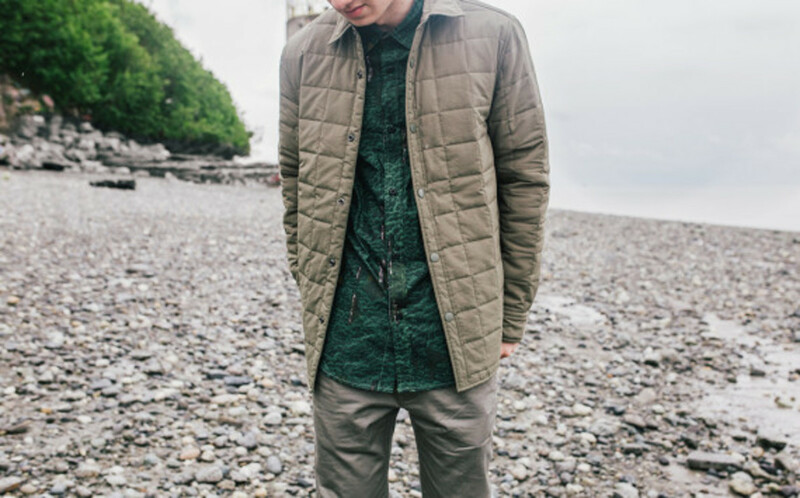 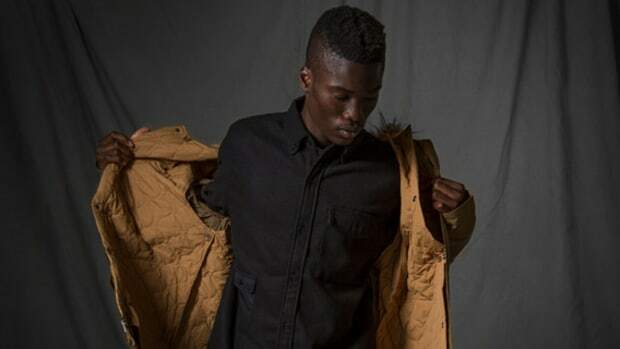 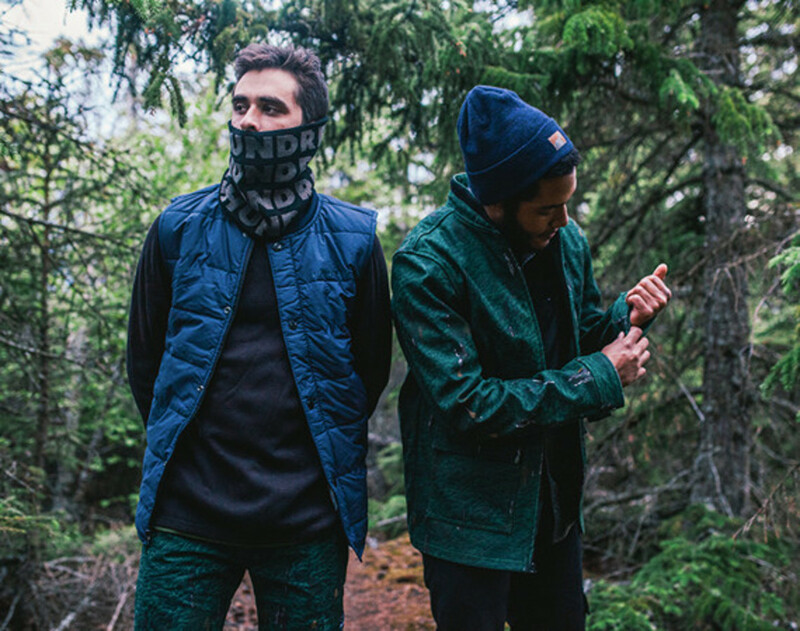 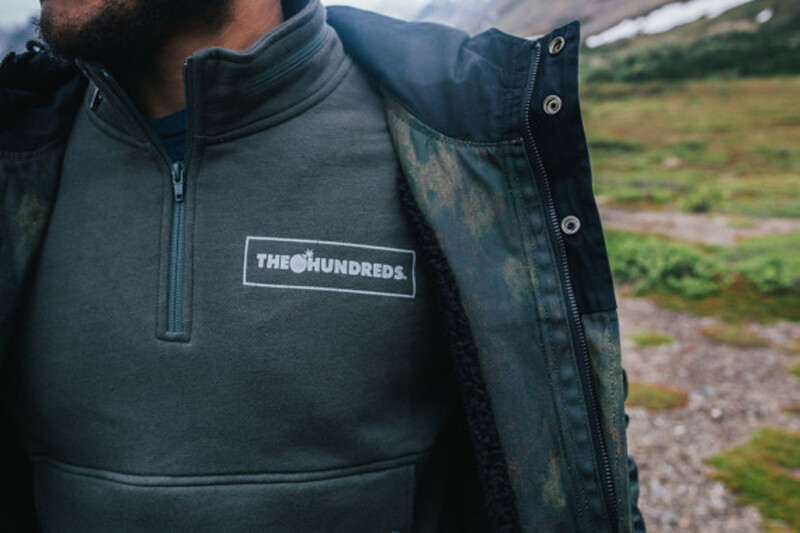 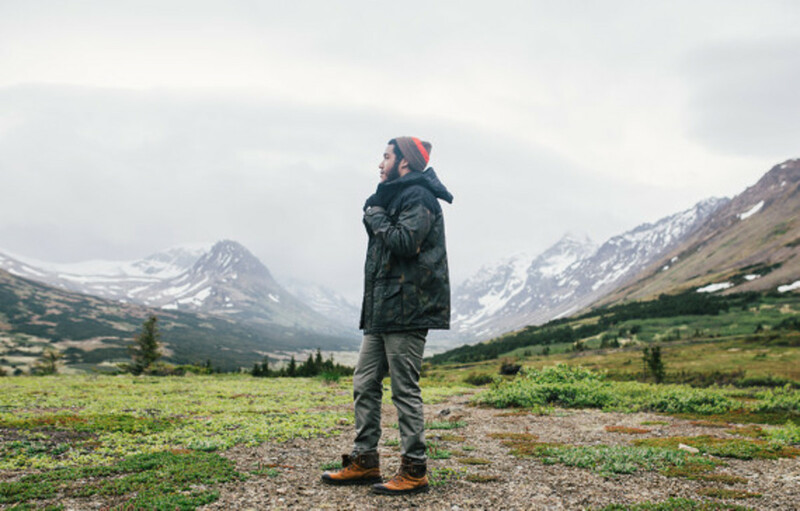 Check out The Hundreds Winter 2014 collection lookbook below, shot by Jovell Rennie in Anchorage, Alaska, and look for the goods to launch at The Hundreds’ authorized retailers, flagship stores and online, starting October 11th.